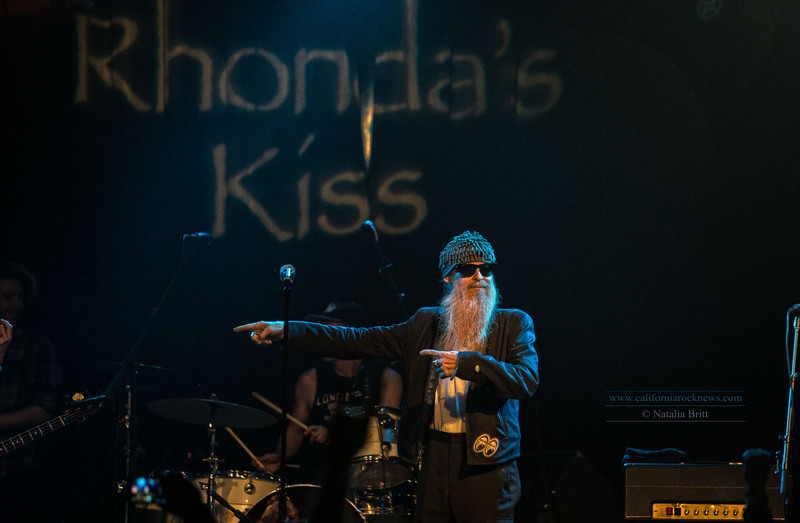 RHONDA’S KISS (an organization that raises money for cancer patients who can’t afford treatment) ALL-STAR BENEFIT CONCERT was held TUESDAY, NOVEMBER 3 at the EL REY THEATRE in Los Angeles. 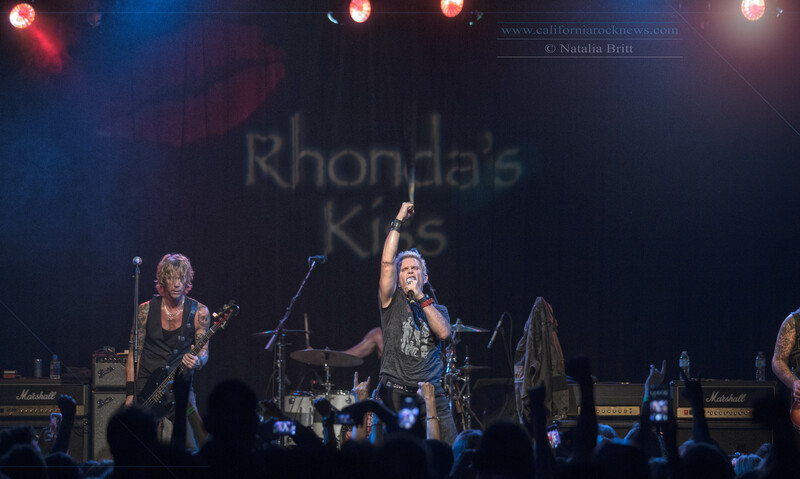 There were performances by BILLY IDOL, DAVE NAVARRO, JULIETTE LEWIS, DUFF McKAGAN, GILBY CLARKE, DAVE KUSHNER, MARK McGRATH, JOSH FREESE, KESHA and more. 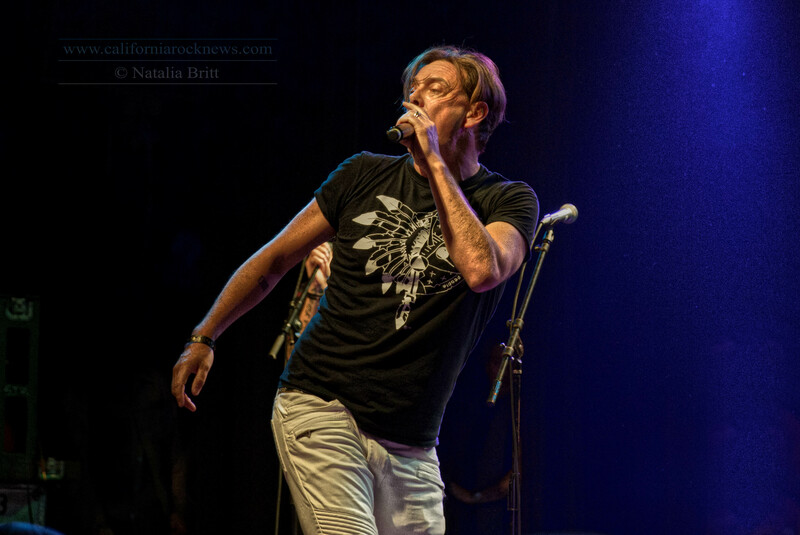 Following BURR’s performance, an all-star concert for a great cause is on tap featuring rock luminaries: BILLY IDOL, DAVE NAVARRO (Jane’s Addiction), JULIETTE LEWIS (Juliette & The Licks), pop singer-songwriter KESHA, DUFF McKAGAN (Velvet Revolver, Guns N’ Roses), DAVE KUSHNER (Velvet Revolver), GILBY CLARKE (Guns N’ Roses), MARK McGRATH (Sugar Ray), JOSH FREESE (NIN, Devo, A Perfect Circle), BILLY MORRISON (Billy Idol, The Cult), STEVE STEVENS (Billy Idol), DONOVAN LEITCH, singer-songwriter JAMIE COMMONS and more. 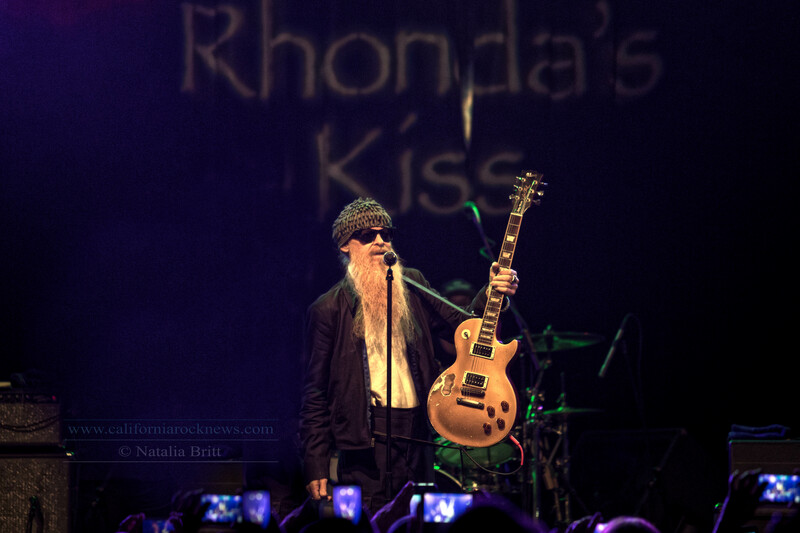 All proceeds from RHONDA’s KISS benefit City of Hope in Los Angeles, a leading research and treatment center for cancer, diabetes and other life-threatening diseases. 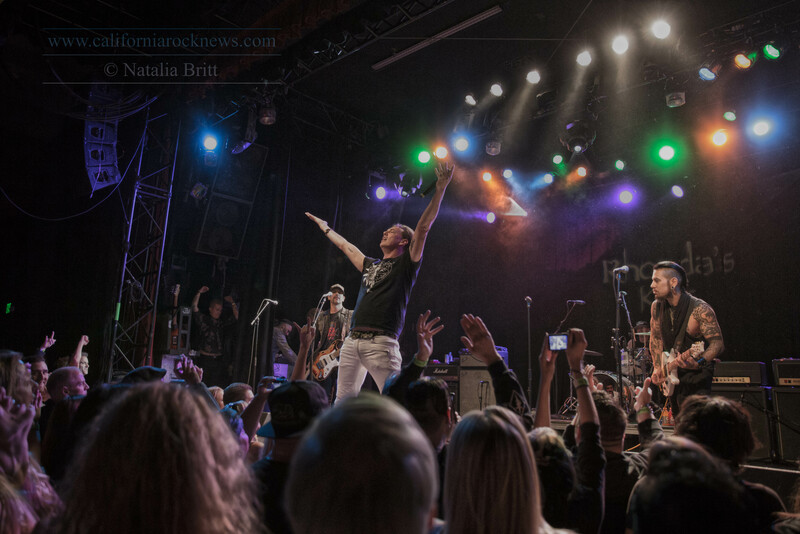 “HELLO THERE” (Cheap Trick), Performed by: Donovan Leitch, Duff McKagan, Josh Freese, Dave Navarro and Dave Kushner. 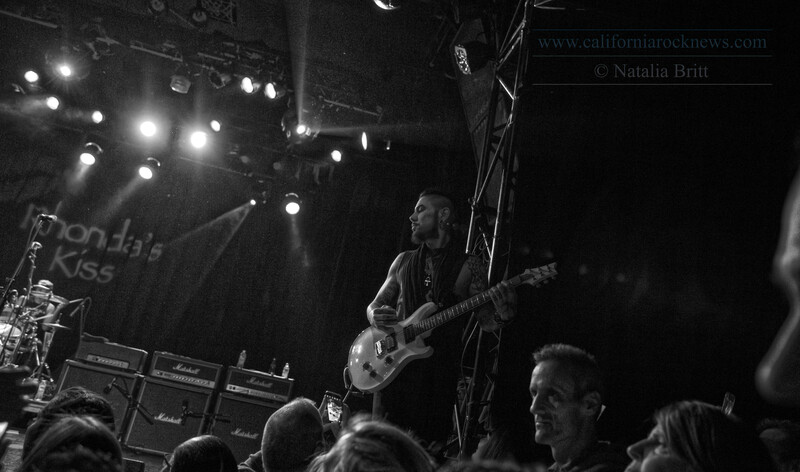 “SURRENDER” (Cheap Trick), Performed by: Donovan Leitch, Duff McKagan, Josh Freese, Dave Navarro and Dave Kushner. 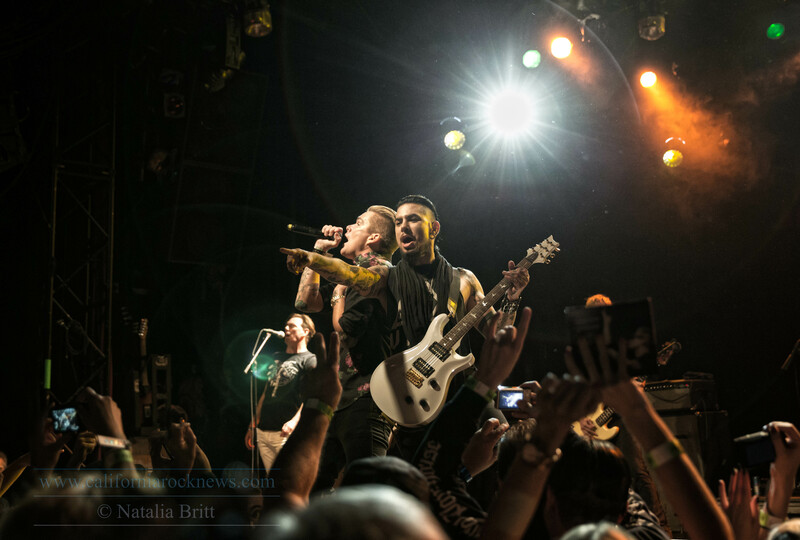 “ROCK N’ ROLL ALL NITE” (Kiss), Performed by: Mark McGrath, Dave Navarro and Dave Kushner, Josh Freese. 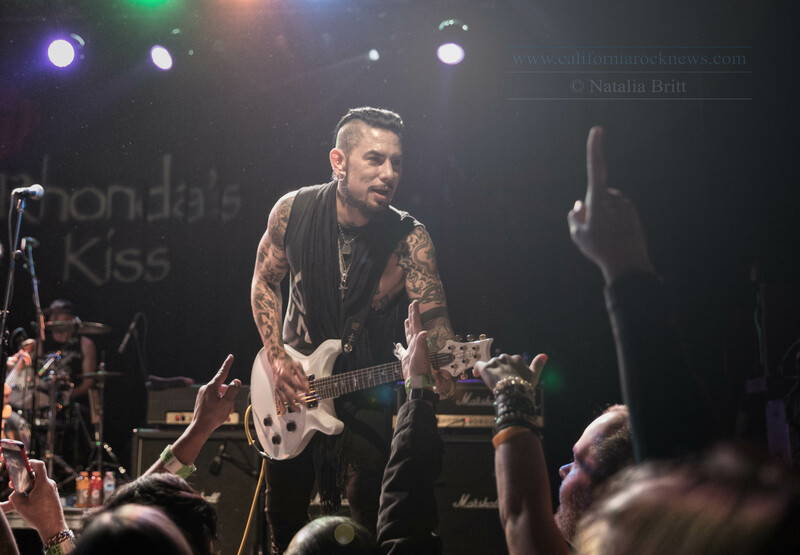 “FLY” (Sugar Ray), Performed by: Mark McGrath, Dave Navarro, Dave Kushner). 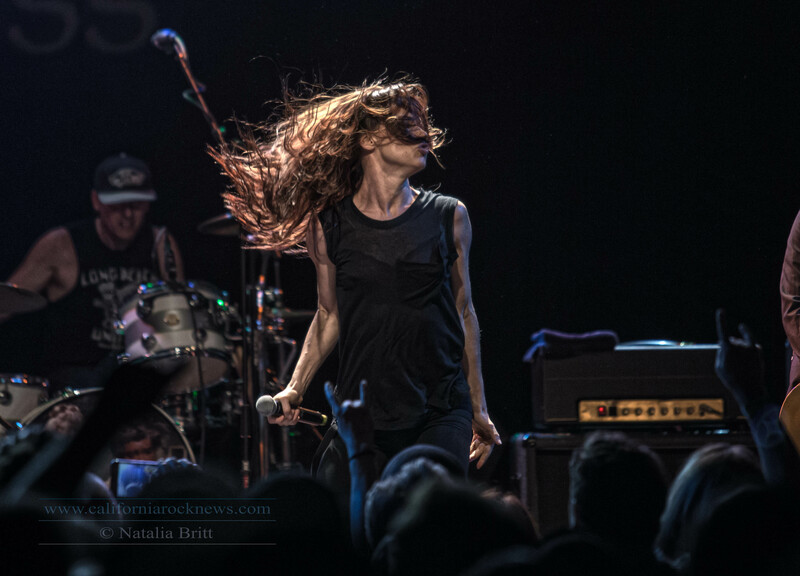 “DIRTY DEEDS” (AC/DC), Performed by: Juliette Lewis, Gilby Clarke and Dave Kushner. “PROUD MARY” (Creedence Clearwater Revival), Performed by: Juliette Lewis, Gilby Clarke and Dave Kushner. “WISH YOU WERE HERE” (Pink Floyd), Performed by: Jamie Commons, Gilby Clarke and Dave Kushner. 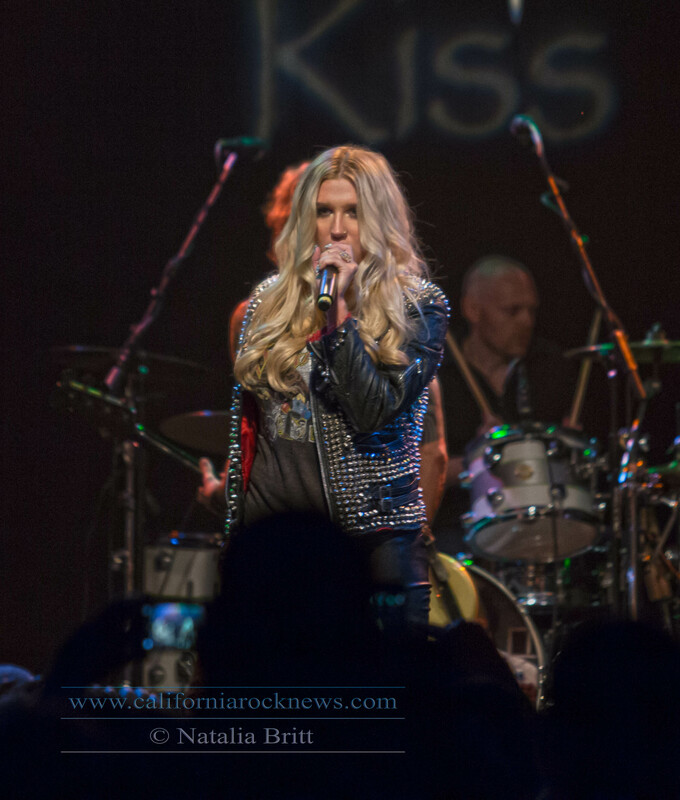 “WHOLE LOTTA LOVE” (Led Zeppelin), Performed by: Kesha, Bill Burr, Gilby Clarke and Dave Kushner. 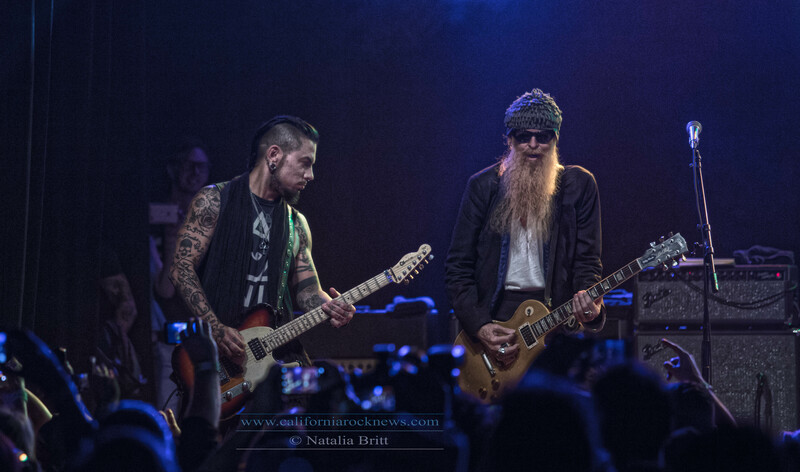 “LA GRANGE” (ZZ Top) Performed by: Billy Gibbons, Dave Navarro, Duff McKagan, Josh Freese. 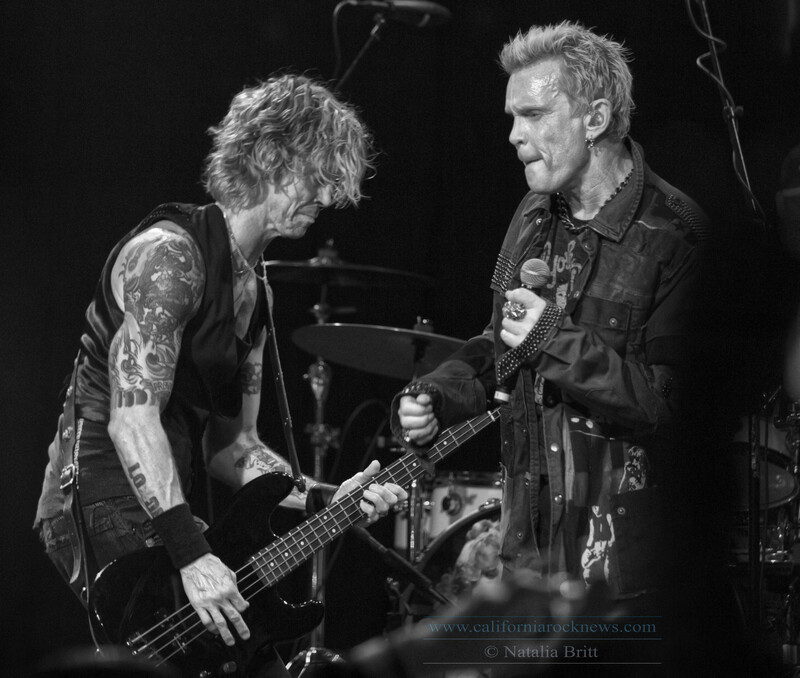 “WHITE WEDDING” (Billy Idol), Performed by: Billy Idol, Steve Stevens, Billy Morrison, Duff McKagan and Josh Freese. “L.A. 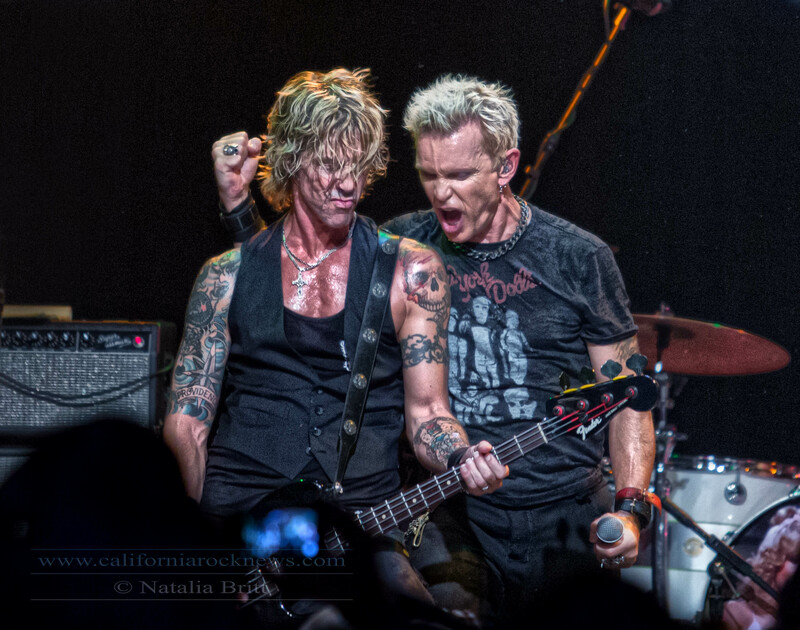 WOMAN” (The Doors), Performed by: Performed by: Billy Idol, Steve Stevens, Billy Morrison, Duff McKagan and Josh Freese. 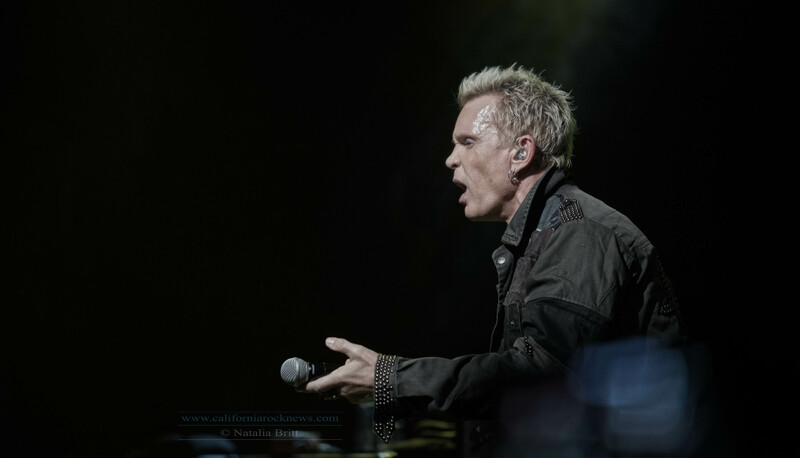 “REBEL YELL” (Billy Idol), Performed by: Billy Idol, Steve Stevens, Billy Morrison, Duff McKagan and Josh Freese.